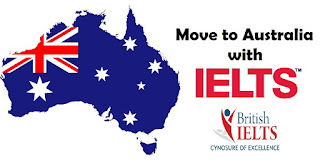 Australian immigration department belief on IELTS due to its trustworthy among other English language test. For processing of visa applications Government authorities use IELTS as major tool. Have you applied for Australian immigration, your English language writing and speaking skills evaluate by immigration authorities, Your score must be sound for immigration purpose. Those countries where English is use as national language Governments depend upon IELTS for immigration processing. Professional English language qualification is must for students.Australian immigration will be turn into complex if you fail to get sufficient IELTS scores which will be negative for process extensively. you need to get score 6 as minimum for each ielts components. language talent must Competent to visa application for specific Skilled Migration program. If you have sufficient points in Skilled Migration Points Test, that is vital for skilled visa submission. Also any one holding passport of uk, usa , Canada, New Zealand or Ireland Will be exempt to attending IELTS for Australian immigration. If someone having Better English language skills and also fulfill required ielts band can submit his/her visa application without any hurdle. If your spouse unsuccessful then English Education Charge will cover language tuition for skilled immigration. 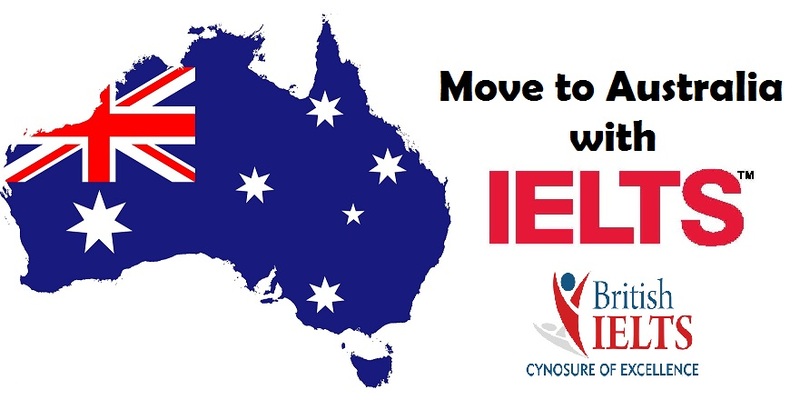 You can also show your practical English by obtaining IELTS Band 4.5 for Australian Immigration. General or Academic test both are okay for Immigration purpose. But authorities should judge applicants skills by Academic IELTS. Therefore minimum score must be obtained by applicants in a one sitting. What is the validity of IELTS? An IELTS certification is crucial for Non-native English persons or persons belong to other countries where English is known as foreign language. During visa processing for United Kingdom, New Zealand, Canada it is need. In General scenario IELTS certificate point out any person English language skills. So this is more valuable for someone who looks brighter chance overseas. IELTS assessment is highly suggested for beginners. Any excellent IELTS reviewing center having the preeminent assessment that can deal with the student English skills and prepared them to tackle the exam. In Manila and different cities IELTS review center brought valuable training for target score assurance. Applicants repeatedly remind to utilize their IELTS certificate till its validity. The certificate would be expiring after 2 years when students get it after taking and successfully pass this exam. When the IELTS expires, it will be unacceptable. Therefore candidate will retake this Exam which may be burden in the sense of time and money. As a result, any candidates have an enough timeline of their applications so don’t waste your time and your scores validity. Since IELTS is basic requisite for visa applications, students must be preparing for this test with sound knowledge. 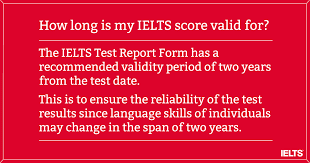 Taking the IELTS lacking of any reviews, may not be helpful to meet with score requirements. Never be too seeing simplicity in IELTS. Reviewing is a necessary. There are several excellent tips available which will be helpful for IELTS examination. The applicant should look forward while starting his preparation and manage time allotment for reviews. There are many candidates take extra time for preparing the exam. To solve exam questions you have sufficient time for learning the basics skills of Exam. For progressive result the amount of time is too sufficient for those applicants who need to take practice tests. Vocabulary building is a best way for practicing IELTS. If a word unknown for students it will difficult to understand reading and listening passages. If their vocabulary is weak they will feel difficulty during expressing their ideas. It is easy to identify passages and responding questions if they have good vocabulary. Students must be remember that their certificates will be usable until it is valid. Those Language learners who wish to improved their language proficiency at master level for academic style communication and looking to effectively success in TOEFL iBT Exam this book is especially helpful for them. There are many exercises included in this book for better proficiency, with sample question come in the exam. Also students can improve their grammar and accent with the help of given practice. Also recorded media include in this package having sample conversations for exercises and test questions. There is much simulation for online TOEFL iBT at hand in record form for additional practice tests. 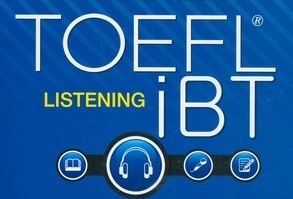 The structure of the TOEFL iBT can be understood by this package ideal for group and self-study. English-speaking skills of any learner will be successfully improved in academic environment by this book having several skill-building exercises, which are design for the new exam format. Students will be ready to face iBT TOEFL test by using this book having bonus CD-ROM. You can understand the TOFEL format in the form of 3 practical tests and also a analytical test. 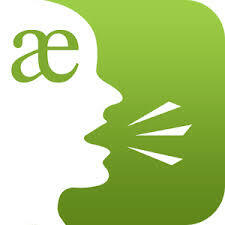 Grammar, vocabulary, and pronunciation of learners can be improve effectively. Professional English teachers always give some advice for better learning. For better English speaking skills do some preparation in some steps. Usually you can make mistakes while learning English. 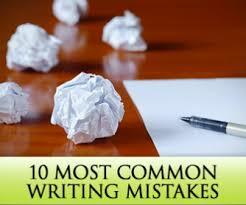 Without making mistakes, learning anything will be impossible it is true. It is practically difficult to realize that mistakes are making by you while practicing English without surveillance by a fluent English teacher. An important study tip still waiting for someone who shares this with students. Maybe it will be very useful for everyone. I see that many people hesitate with their own voice, thus, I need to advise you to record your speaking lesson only for some minutes. Tablet, Smartphone and Desktop or Laptop are latest devices having sound recording facility so you can do it yourself. Always choose a topic and talk about it. As a beginner Language learner, simply get start by introducing yourself. Talk about your family or city where you living. Do this with your friend only in English and ensure to record everything. Repeatedly Listen the recorded conversation intentionally this is important for you. First, listen again your recording and judge yourself how you talk and get a general idea about your speaking skills. Observed the big points like general flow of your words and how much you relaxed and comfortable with English conversation. Play back and pause the recording. 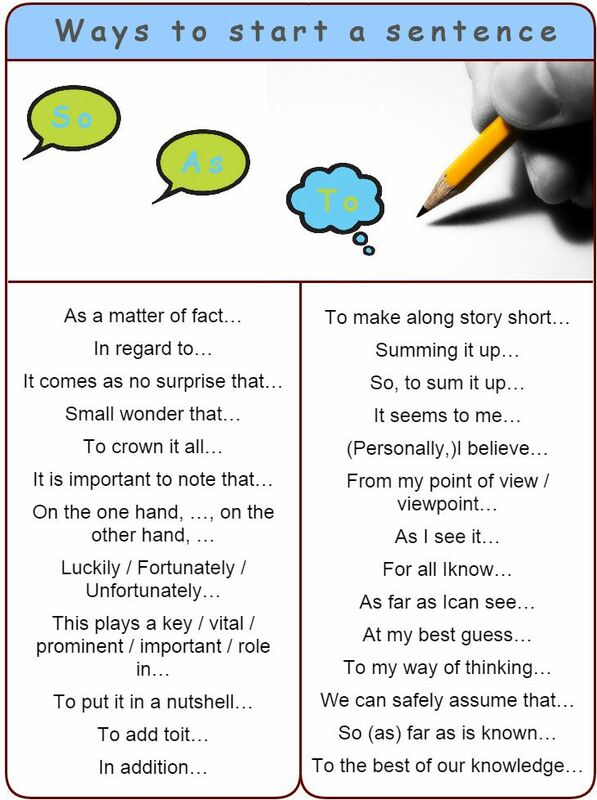 Question every sentence this is really a slow method but even it is very useful. Select any one sentence at a time. Take notes in your notebook, and evaluate is the grammar is good? Have you enough vocabulary? Did you use the right words with right place? 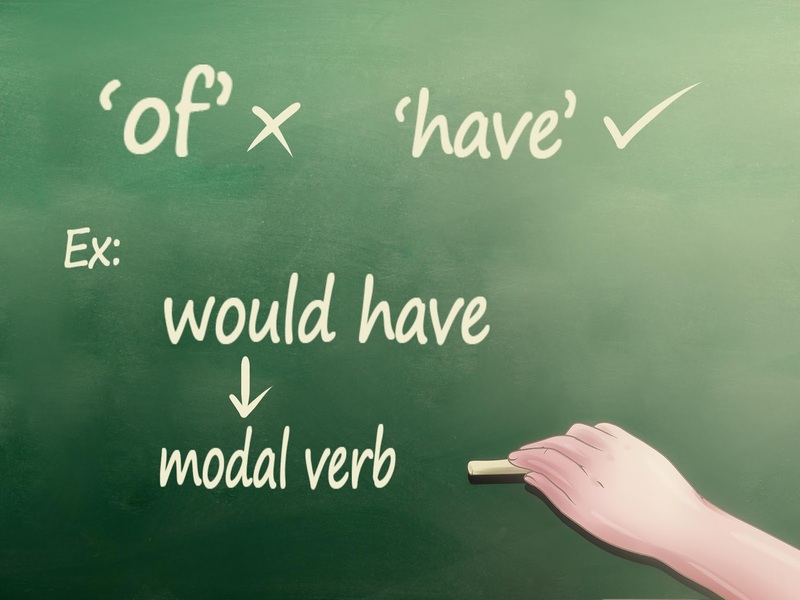 Can you use more academic English? By doing that practice, you can find the lope holes in your conversation. You can judge your practice for language. 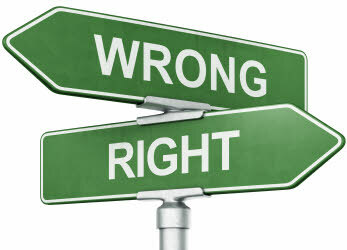 Today many TESOL and TEFL courses available but sometimes many students might be confused while choosing from them. The preferred type of this certificates with time period is 120 hour. Certificate in TESOL time period 150 hours. Certificate in TESOL time period 250 hours. Diploma in TESOL time period 450 hours. The important question will be come in your mind is which is good for you? Distance / Online TEFL course. In the presence of the internet and email facility. 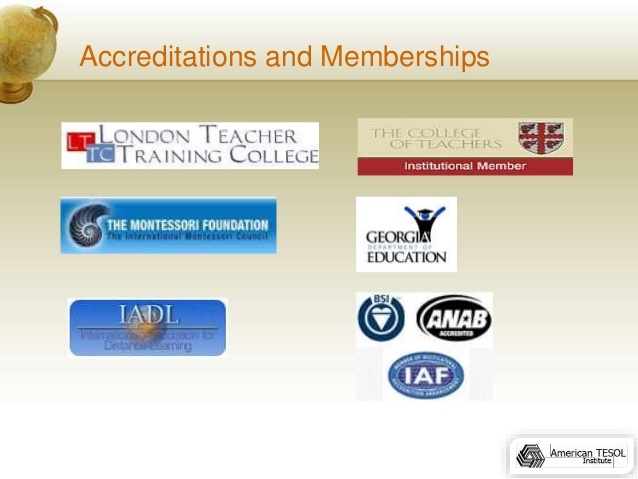 Number of persons and a group of organizations show themselves as training facilities. While testing a training course you probably think is this course presenting by any organization having teaching record is good or not? Is the selected training centre affiliated to a Language school? It must be recommended that the centre having more than 10 year of experience. If the trainer is having certified degree in CELTA/ TESOL it will be excellent also doing job as CELTA or TESOL teacher. 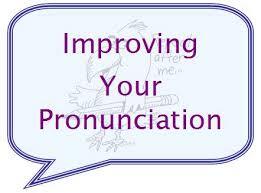 How to improve English Pronunciation? Do you want to speak English similar to a Native Speaker? 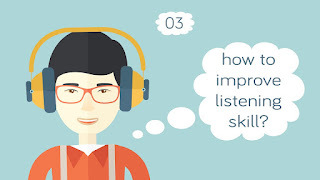 Improve your listening skill for Learning language. It must to know all about improvement in listening before start to speak English. You may feel some hurdle while you are listening because it can be hard to recognize some sounds. Can you distinguish between sleep or slip while the speaker say’s this word? If you understand the difference, you would be feeling easy to speak the difference. If you are starting to learn how to improve, listening skills there are many guides can help you. In addition, there are many listening exercises you can find on the web. These are efficient to assist when you practice pronunciation by selecting minimum pair. It is difficult to distinguish sound between words like sleep and slip. If you don’t like to use pronunciation exercises you need to listen real English by watching videos, movie trailers, news and inspiring talks. You can get pronunciation podcast and videos online. I am feeling fear from attending any standardized tests. Actually, every test Scared me, the advisors from U.S. Education Foundation tell me, it is very important for my college applications. Therefore, I am looking forward to the standardized tests. I always having some panic regarding something might just go wrong. However, the TOEFL is become too different. Mostly U.S. colleges required the TOEFL as standard test. The academic skills of students measures by using which sort Unlike the SAT, The TOEFL is a checking tool of 4 basic English language abilities which are Reading, Listening, Speaking, and Writing. In other words, you need to do hard work for getting the high score in TOEFL. You can academically succeed in a foreign language but how? If you ask to me, my answer is TOEFL is not only as a test. Your purpose of studying is not only a high score, You must to spent yours time to taking yours school classes in English. The preparation will be valuable for you if it is go through your classes easily. What is the nominal TOEFL score required by universities? But you must need to know the test layout. 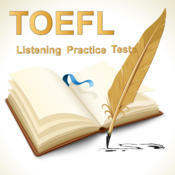 The each part of the TOEFL is strongly arranged. For example, an integrated task is as a built-in part of the writing section (write an essay base on a report and a lecture) and a given task (we are free to write on any topic, which is given to you). 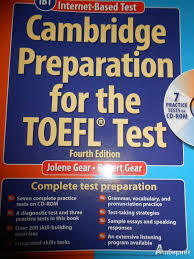 During the preparation for the TOEFL, I recognize it is not simply a test you have to get through. It is really a measurement of your ability to survive in a college where English is your primary language. You will really must to do match to any of the four parts; like for a given project reading a textbook. Get notes for a project by listening to a teacher, speaking with other persons, writing something with confidence?